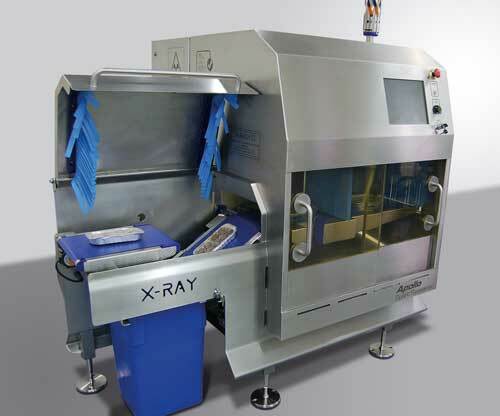 The Sparc range of X-Ray inspection systems are versatile, robust and offer maximum detection of contaminants such as metals, glass, high-density plastics, bone and rubber. 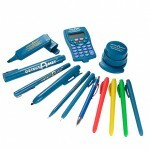 Extremely operator friendly, the software is designed for quick menu generation and product change overs. 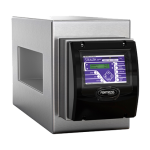 They are designed to last in the harshest of production environments and can also be combined with integrated weighing system. This combination system will ensure thorough product integrity with both contaminant and weight control. Designed, engineered and constructed to the highest standards, a characteristic of all Sparc Systems products. 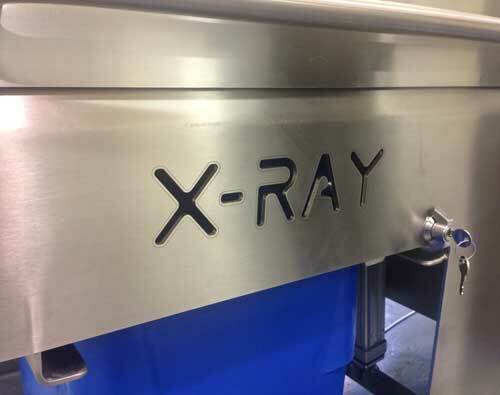 Our X-Ray Inspection Systems provides both flexibility and accuracy, making them ideally suited for your application. 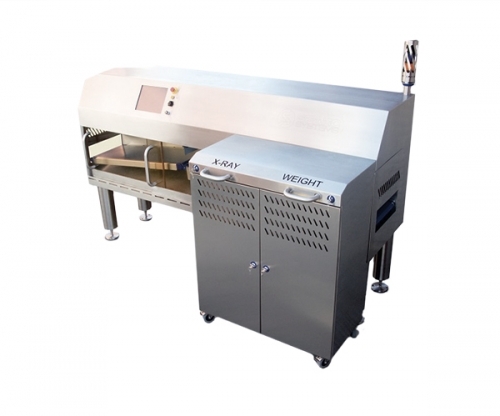 X-ray Inspection Conveyor Systems for meats, poultry, fruit/veg, powders, dairy and ready meal applications. X-ray PipeLine Inspection for fluids, pastes and pumped product. 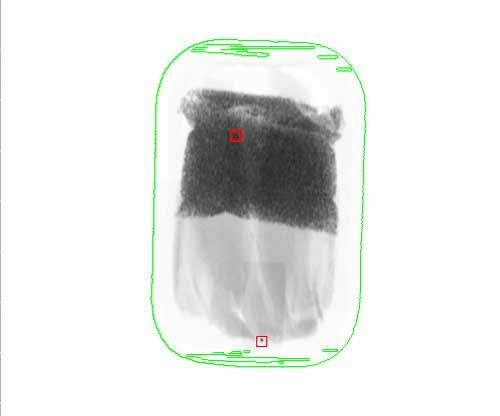 Combination X-ray Inspection which incorporate weighing, barcode scanning or other acyllary equipment controlled by a single controller. 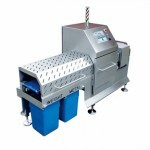 Fast and accurate rejection of out-of-tolerance or contaminated packs into a dedicated lockable reject station is provided by an in-line, servo driven reject system which removes the need for compressed air, offering potential savings on running costs compared with machines based on compressed air operation. 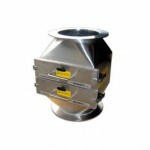 Clean down is performed without the need for any tools and with quick release connections and belts to minimise downtime. All systems can be supplied with integrated data collection software to provide instant live OEE data and reporting directly to production, QA personnel.